Top 10 – Highest Vertical Jumps In NBA History – Ever Recorded! The Canadian NBA professional basketball player enters our list with a 44-inch vertical leap which he has demonstrated in numerous in-game dunks. He was drafted in 2014 with the first overall pick by the Cleveland Cavaliers and is the second Canadian to be selected as number one overall in NBA draft. Andrew Wiggins’ has also won the NBA Rookie of the Year award for the 2014-15 season. He has been playing for the Minnesota Timberwolves since 2014 and has signed a five-year contract extension with the team in 2017. Andrew Wiggins’ vertical jump of 44” was highly publicized all over the internet when he made it during the training before the draft. This jump is quite impressive and gets him listed on the highest vertical jumps in the history of NBA. 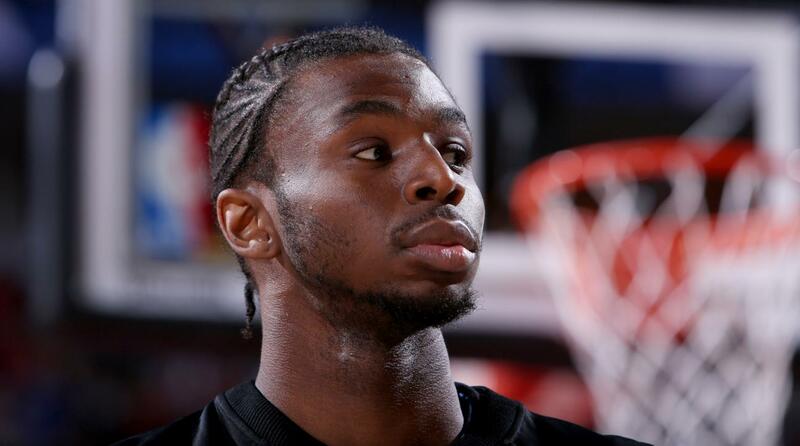 With his spectacular dunks, Wiggins stuns his fans and spectators during games. 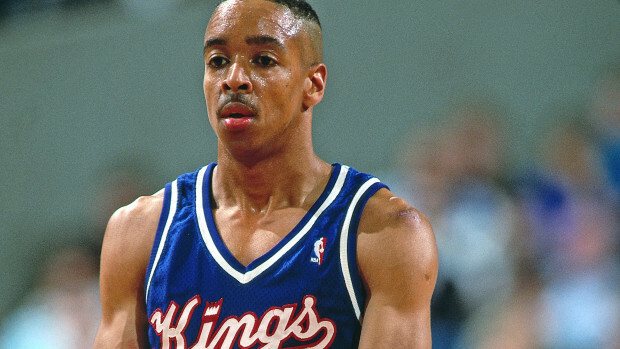 An American retired basketball point guard, Anthony Spud Webb is renowned for winning the Slam Dunk Contest in spite of being one of the shortest players in the NBA history with a height of 5’7”. He was drafted in 1985 by the Detroit Pistons. During his basketball career of 14 years, Webb played 814 games with an average of 9.9 points per game. Spud Webb’s vertical leap comes to 46 inches and this ability makes up for his short stature. His specialty dunks include the elevator double-handed pump dunk, 360-degree helicopter one-handed dunk, and the off-the-backboard single-handed jam.